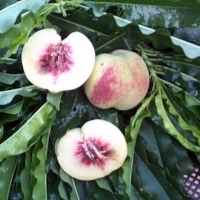 Daleys Fruit Tree has Plants for Sale to Rockville and can Mail Order them to you door. Click to Find out how much Freight Will Cost. 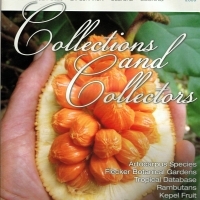 Collections and collectors is the theme for 2009. 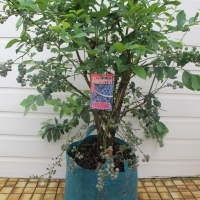 Fruit fantasies, add some Artocarpus to your collection. Rambutan reminiscence, the treasure trove at the amazing Flecker Botanical gardens in Cairns, inside the palmetum, delicious dwarfs and much, much, more. 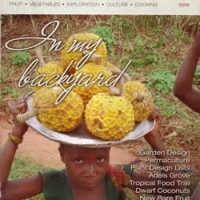 The 2008 theme is called In my backyard and is just what you need to get you motivated in your garden with fantastic permaculture suggestions and some dwarf fruits from around the world.